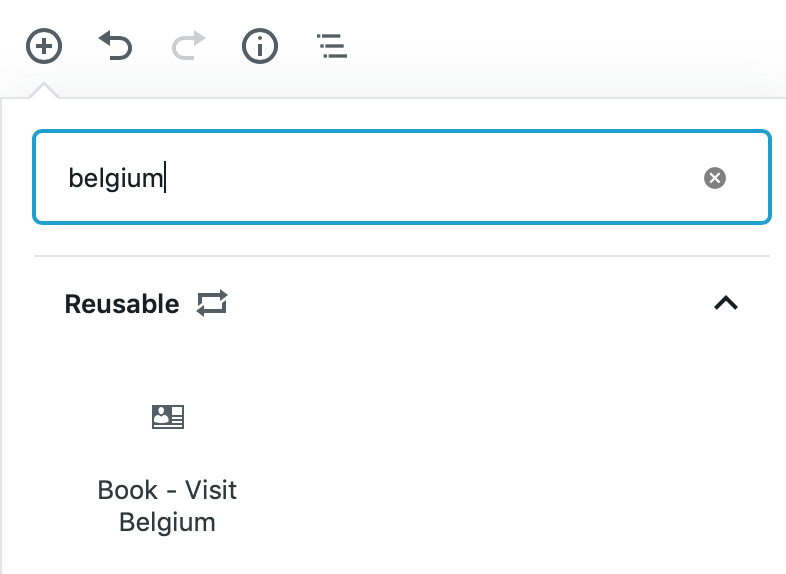 The Gutenberg Block Editor allows you to create reusable blocks. This feature works for visual links as well. Just click on the 3 dots and save one as a reusable block. Make sure to give it a name and hit the save button. 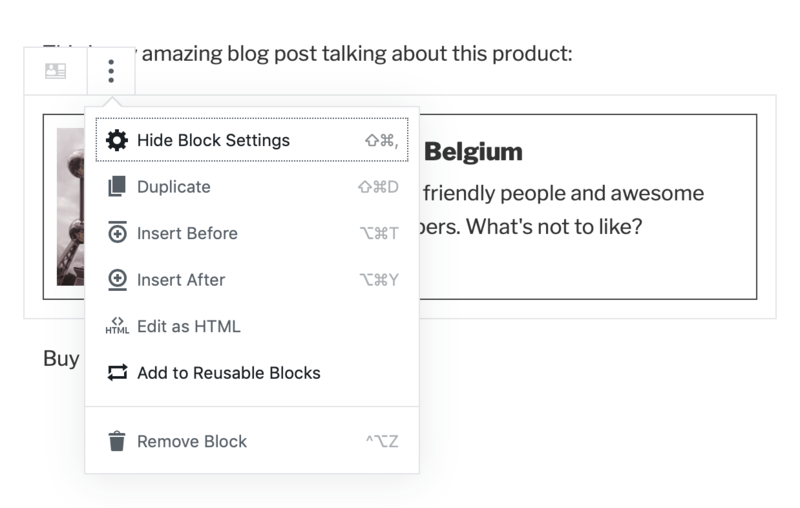 This block will now be available to easily add to another post or page after clicking on the + icon.